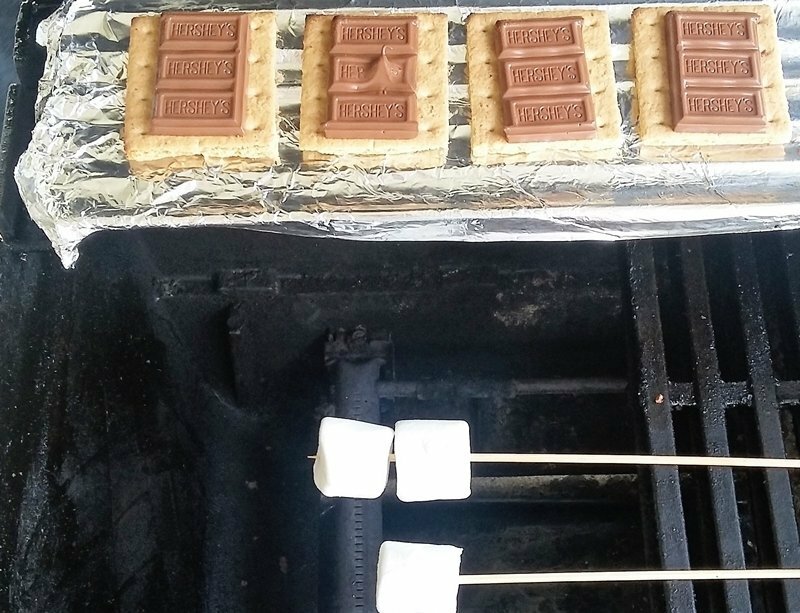 Today we are making S’mores on the grill. We will be using our gas grill, the same techniques can be used over a charcoal grill as well. This method will get the chocolate extra melty. There is a little grill prep involved. 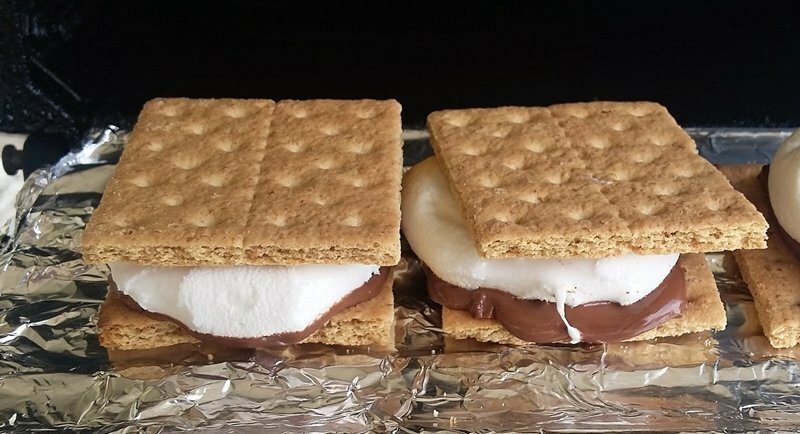 The only things you will need outside of the basic s’more ingredients are marshmallow skewers and tinfoil. 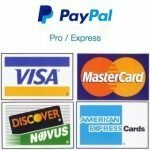 Chocolate Candy bar or try a York Peppermint Pattie. The first step will be to prepare our grill. 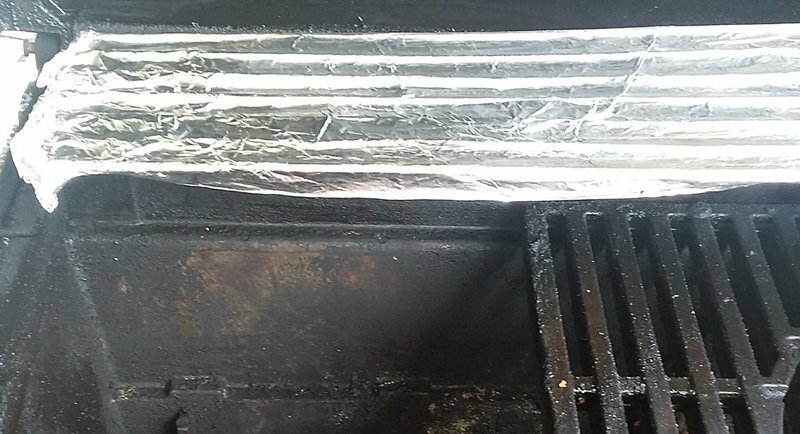 Do this by first removing a section of our lower grill grates. This will allow you to get your marshmallows as close to the heat as you would like. The next step is to cover the upper rack with tinfoil. Your grill doesn’t have an upper rack Just cover a section of your lower rack. 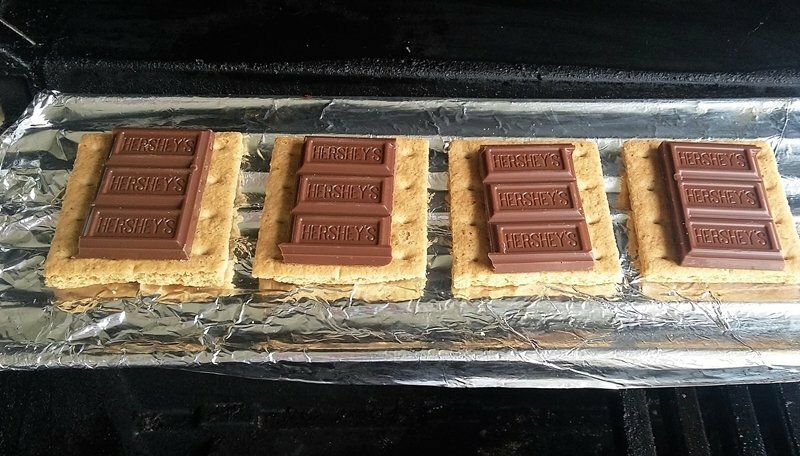 This step prevents melted chocolate from dripping into your grill. Heat up your grill. 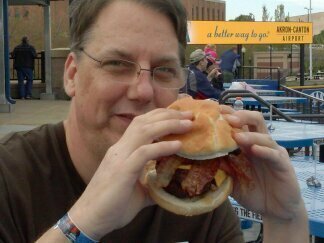 This will only require the burner on where you have removed the grill grate. Start on medium heat. 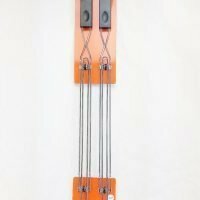 It can be adjusted up or down as needed. Open the grill lid and leave it open for the rest of this process. Once the grill is heated. 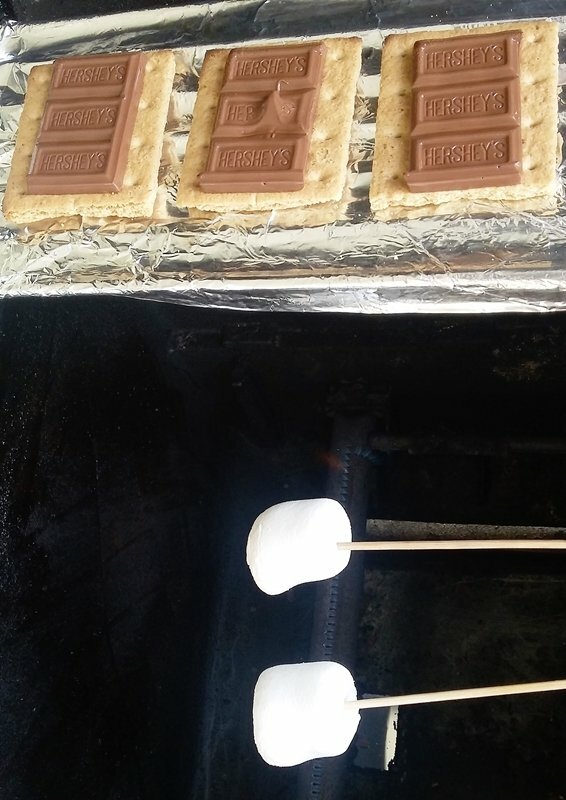 Place half of a graham cracker and a piece of the chocolate bar onto the rack that is covered with tinfoil. 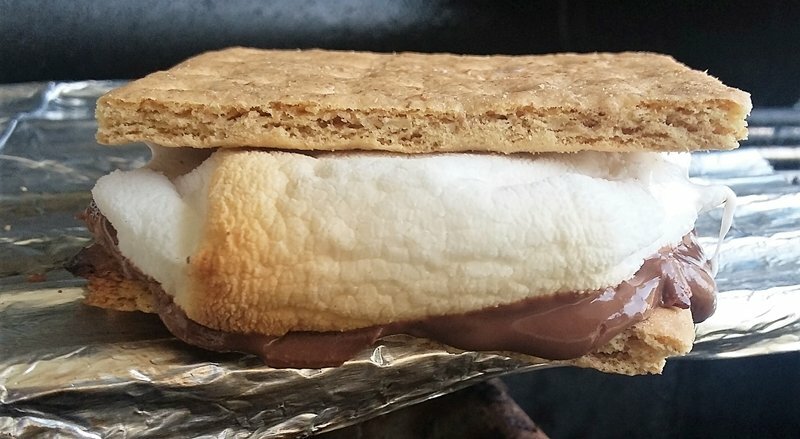 Repeat this for as many S’mores as you will need. This will melt the chocolate, it may not look like it, but it will melt. 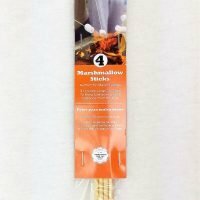 Place your marshmallow onto your skewer and hold over the burner that is on. Turn the skewer frequently.Going to slow? 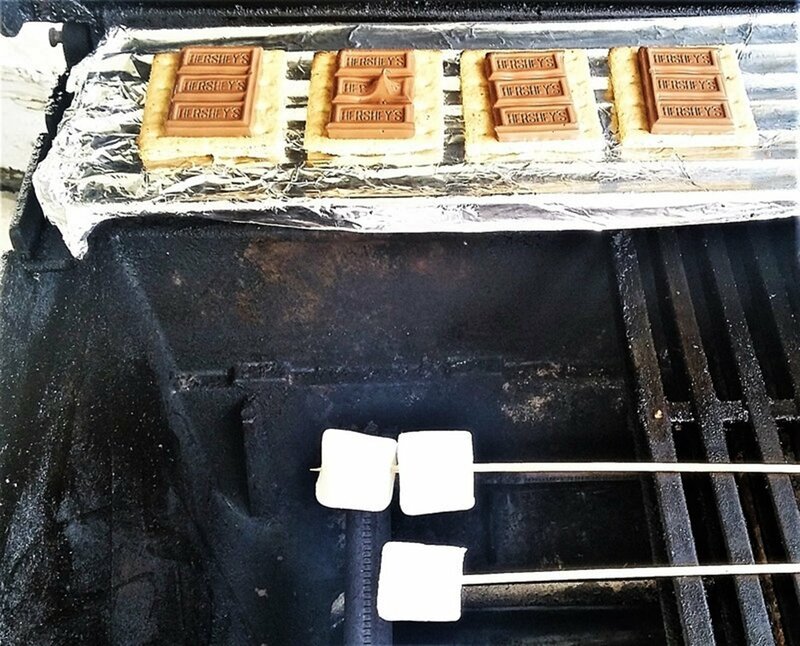 Lower the marshmallow into the grill. To Fast? Raise it. I have never been able to get a marshmallow perfectly browned all the way around. Apparently I am not that talented. Take the marshmallow on the skewer and set it onto the chocolate. Place the unused half of the cracker on top. Apply a little pressure while you slide the skewer out. 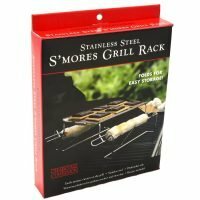 To grill smores on a gas grill you will need to remove your cooking grate and leave your upper rack in place.